Paramount Business Supplies is competent not only with custom furniture and electronics, but both in one as well! AV trolleys can help simplify things in the school, uni or office. 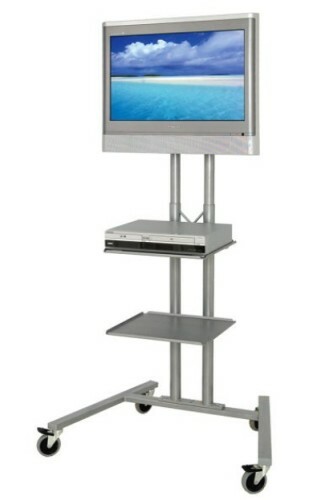 If your AV trolley needs some attention to get it back to working order, give Paramount a call and we can work something out.